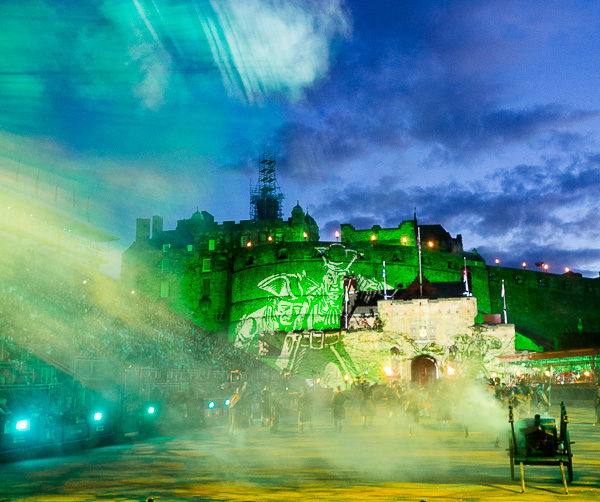 The Royal Edinburgh Military Tattoo is billed as "The greatest show on earth" and every year the show is reinvented with a new theme and brand new performances. 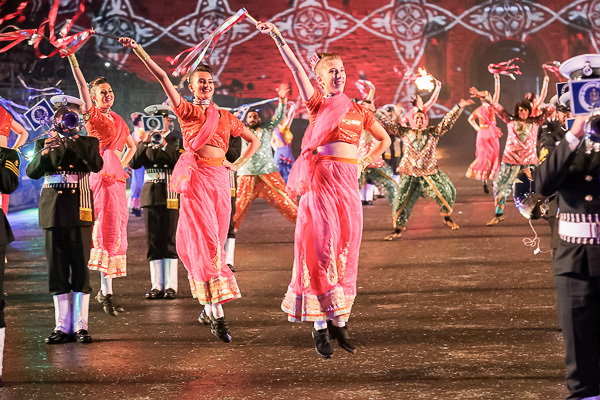 For 2017 the theme is “a Splash of Tartan“ and there is also a dash of Bollywood courtesy of the Indian Naval Band, with vibrant, eye-catching costumes. 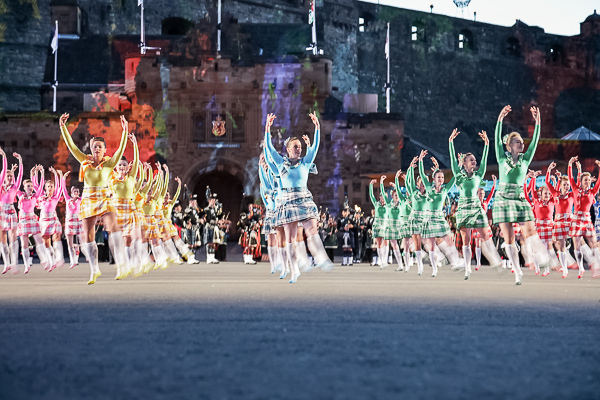 As well as a tribute to Bonnie Prince Charlie, there is the Fanfare band of the 9th French Marine Military Band with their toe-tapping daft punk medley. 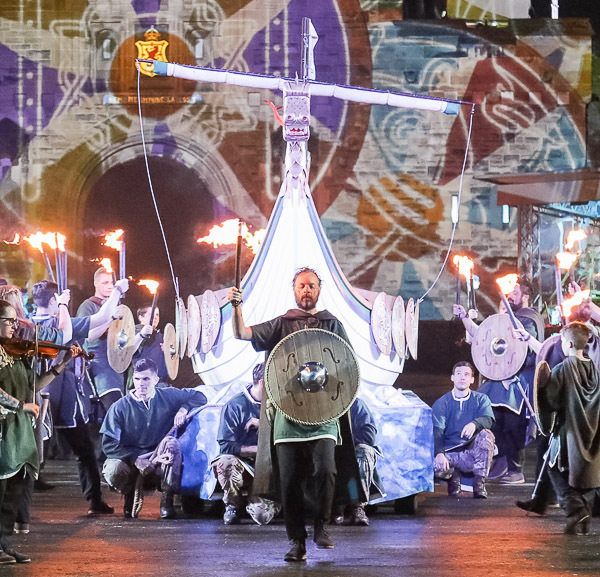 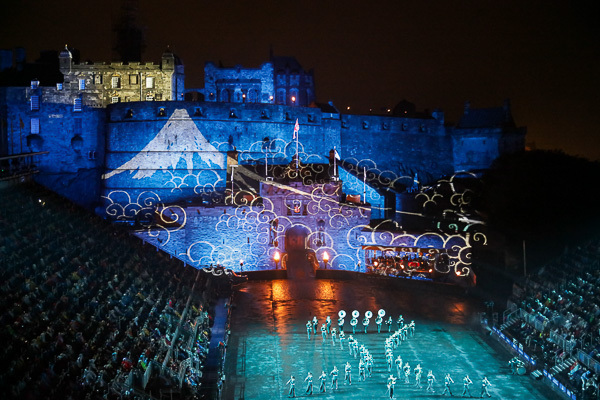 What makes the Edinburgh Military Tattoo stand out as a "must see show" is how it manages to combine jaw-dropping visuals with music that appeals to all ages. 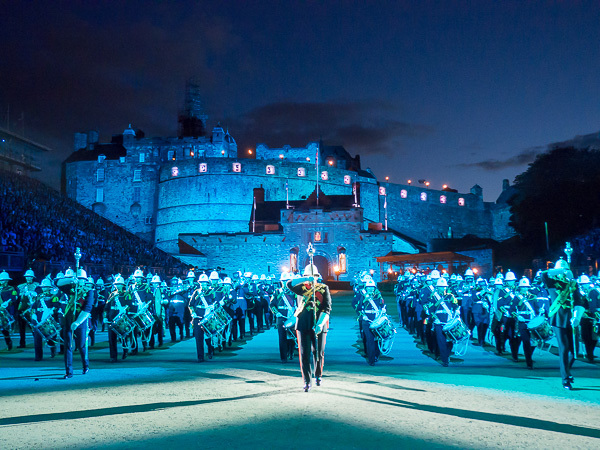 And this performance is set amongst one of the most spectacular venues imaginable - Edinburgh Castle. 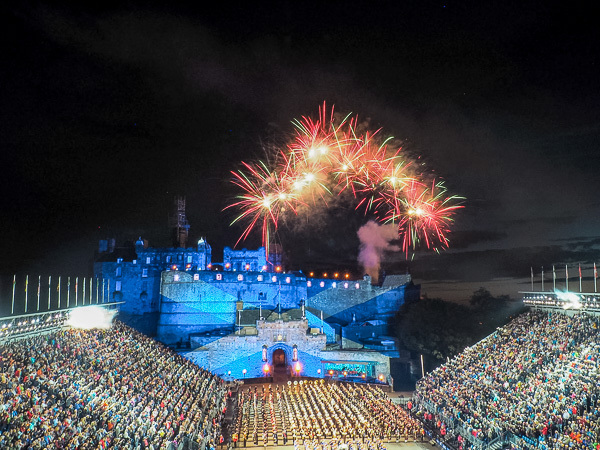 Take a peek at some of our favourite moments from the gallery below.